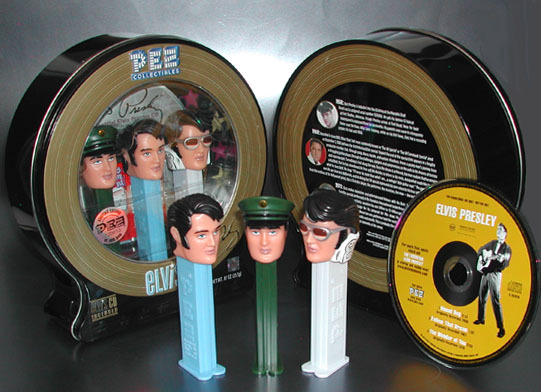 HIWAY AMERICA- THE PEZ MUSEUM, BURLINGHAM CA. enjoyed by generations of Americans. 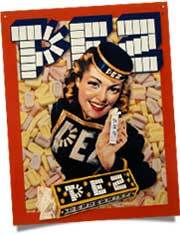 PEZ was first marketed as a compressed peppermint candy over 83 years ago in Vienna, Austria. 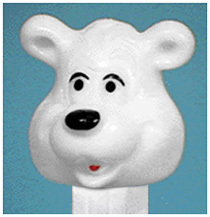 The name PEZ was derived from the German word for peppermint… PfeffErminZ. 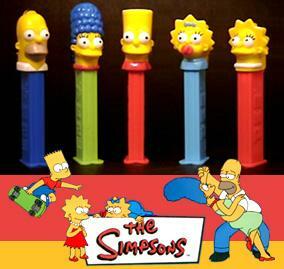 Today, over 3 billion PEZ Candies are consumed annually in the U.S.A. alone. 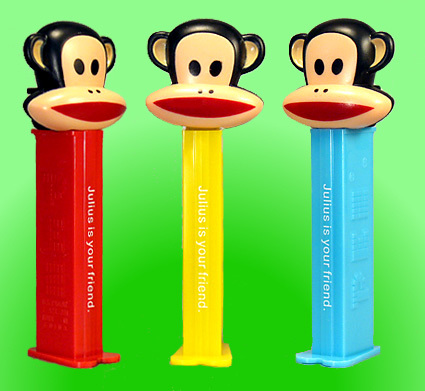 With great tasting flavors and collectable dispensers, PEZ is more than just a candy… it’s the pioneer of “interactive candy” that is both enjoyable to eat and fun to play with. 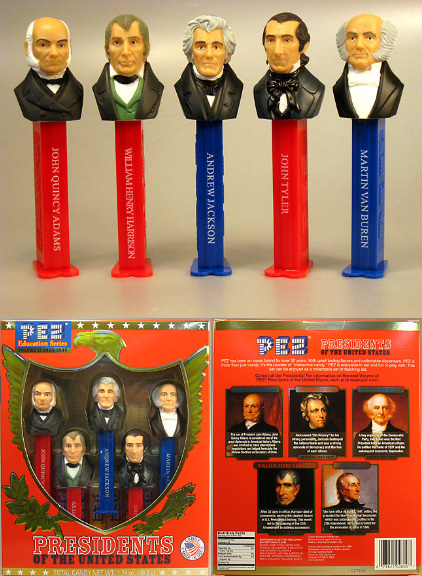 PEZ Dispensers are a hot collectable for adults and children alike as well as being a staple and part of American pop culture. 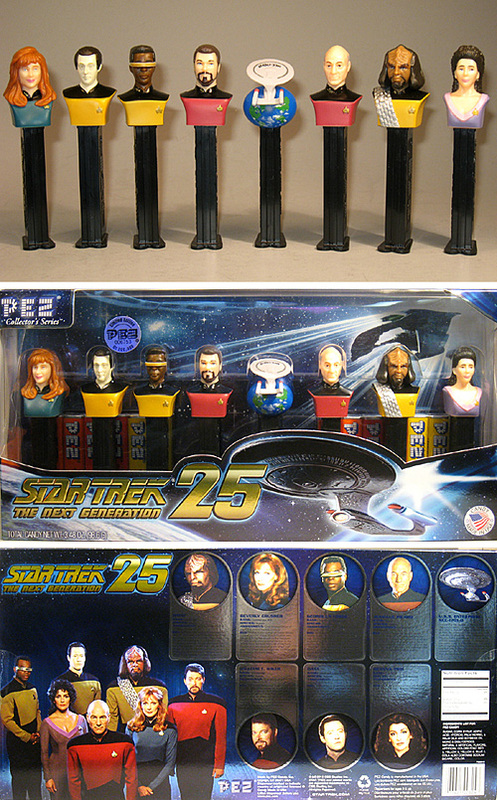 New character dispensers are introduced regularly to reflect current trends. 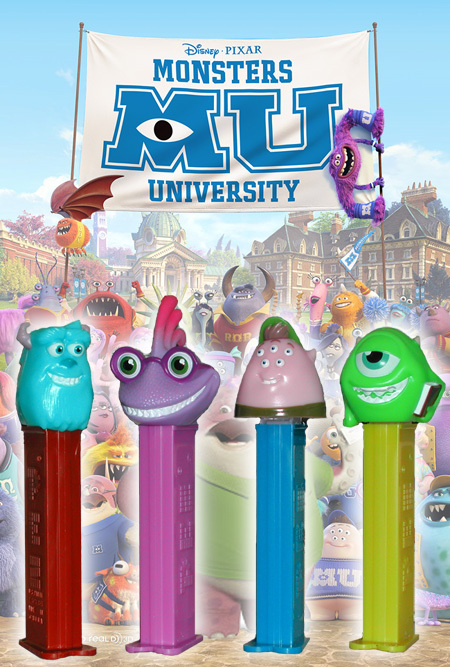 For a more detailed view, click on the Pez in the picture or search the lists below.